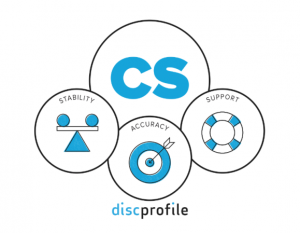 How much do you know about the Everything DiSC C personality preference? The standard tendencies for C-style people is that they are questioning and skeptical, as well as cautious and reflective. They value high standards, careful analysis and diplomacy. They might shy away from new ideas or respond poorly to criticism of their work. 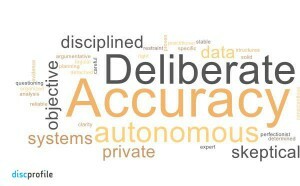 In the workplace they tend to seek the analytical tasks they can complete on their own. You seldom see them making small talk. But how do the C-styles differ? 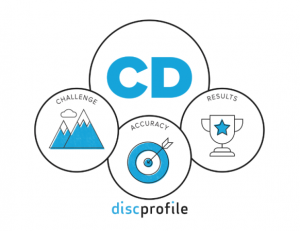 What difference does the placement of the DiSC dot really make? 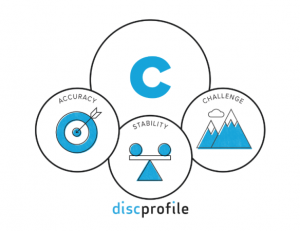 The the strong C personality prioritizes ACCURACY. 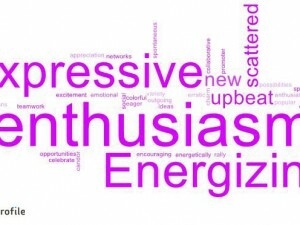 They might carefully review your work or project, give very specific feedback, and do it all with a detached air. They don’t like being wrong and can focus all their attention on data rather than on people. The strong C can be hard to get to know well. They tend to display personal restraint that conceals their reactions and emotions. If you’re looking for sympathy or a sensation ear, you might want to turn elsewhere. Strong displays of emotion can make them uncomfortable. 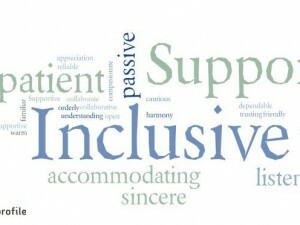 Often they need to be challenged to acknowledge the feelings of others and to look beyond the data. Corresponding DiSC Classic patterns: Practitioner. Deliberate leaders can be conscientious, disciplined leaders who provide high-quality outcomes through careful analysis and planning. 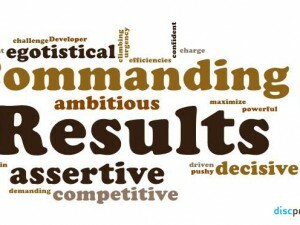 They can also be risk-averse, perfectionist leaders who pay little attention to the human element. 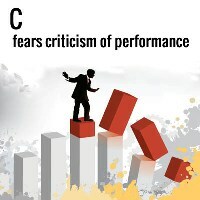 How does CS differ from the C? They have a bit more accepting and warm manner and value STABILITY. They like outcomes to be reliable, whether that means the actions of a friend or the performance of their stove. The CS colleague probably has an orderly desk and office. They like to be well-prepared, taking time to refine their ideas and plan before taking action. They tend to be even-tempered and patient with people or situations others find difficult, but can withdraw if they do become uncomfortable. You probably won’t get a CS to take a spontaneous trip to a vacation spot or to the movies, especially if you try applying pressure. But they will try to help you out if you need their expertise. Corresponding DiSC Classic patterns: Perfectionist. This type of CD is the least cautious of the C styles. They enjoy a good CHALLENGE. 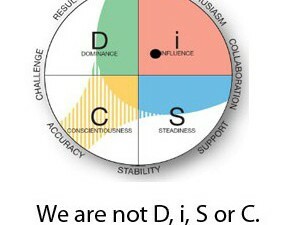 The CD-style person can come across as skeptical, determined, cold, strict, or stubborn. They expect others to be competent at their jobs. And they won’t accept new ideas without first asking a lot of questions. They are blunt and critical and assume that their listeners can appreciate that. They are often blind to the needs or feelings of others. But they also avoid letting their own emotions get in the way of making rational decisions. Their goal is getting the desired results. Corresponding DiSC Classic patterns: Objective thinker. They can be questioning, independent leaders who aren’t afraid to challenge the status quote to get better results, or they can be cynical, insensitive leaders who seem intent on putting a negative spin on everything. Nice I really appreciate the accuracy.